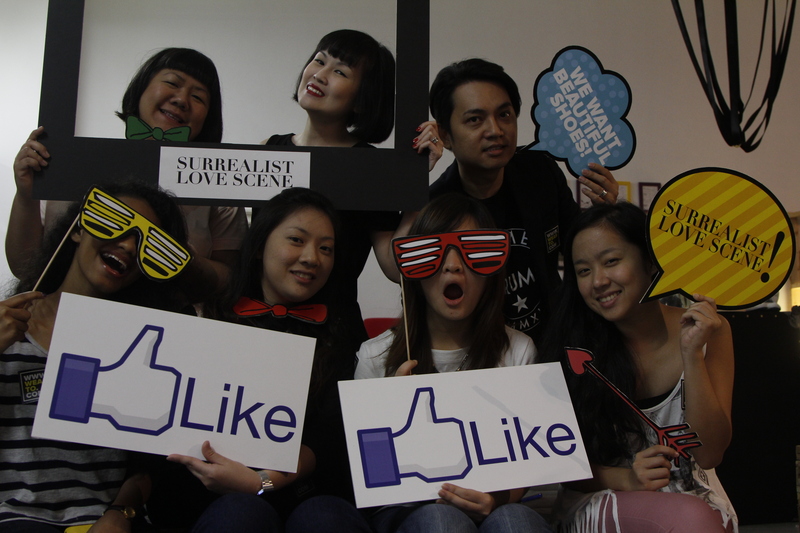 February 23, 2013 February 23, 2013 / Surrealist Love Scene - Be Fearless, Bold and have Courage. 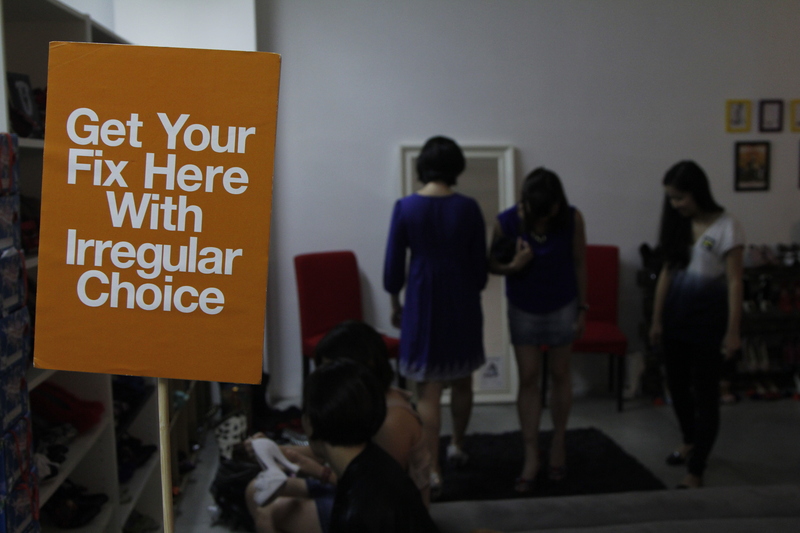 We would like to thank the local media for their support for Irregular Choice over the years! For all the wonderful articles and features, thank you guys. 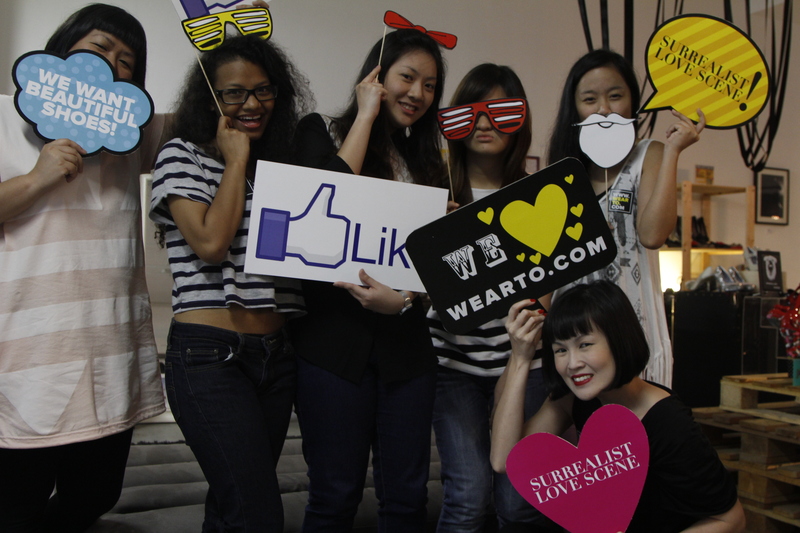 Pick Of The Week #38: WEARTO’s Huat Campaign! January 30, 2013 April 5, 2013 / Surrealist Love Scene - Be Fearless, Bold and have Courage. WEARTO.COM is starting the Lunar New Year with a four-day Huat Campaign! From the 1st-4th February, we will be slashing prices up to 50% off for selected Chinese New Year must-haves! For the first sale of the year, local shipping will be entirely free. This time I’ve picked some of my favourite Irregular Choice shoes in red, dainty 72Smalldive accessories, rain-proof Those Days pumps and stylish Saturday apparels just in time for Chinese New Year. I have countless shoes in every shade of red possible. This is because my wardrobe consists mainly of black, blue, grey, white and denim. This year, I have set my eyes on a few pairs of Irregular Choice shoes in red, just in time for Chinese New Year. Many have asked me why my obsession with Irregular Choice shoes. My answer? Irregular Choice makes quirky, accessible. It works with my little black dress, my favourite boyfriend jeans and my tailored suits. With that in mind, we’ve put together simple styling tips for you this Chinese New Year. 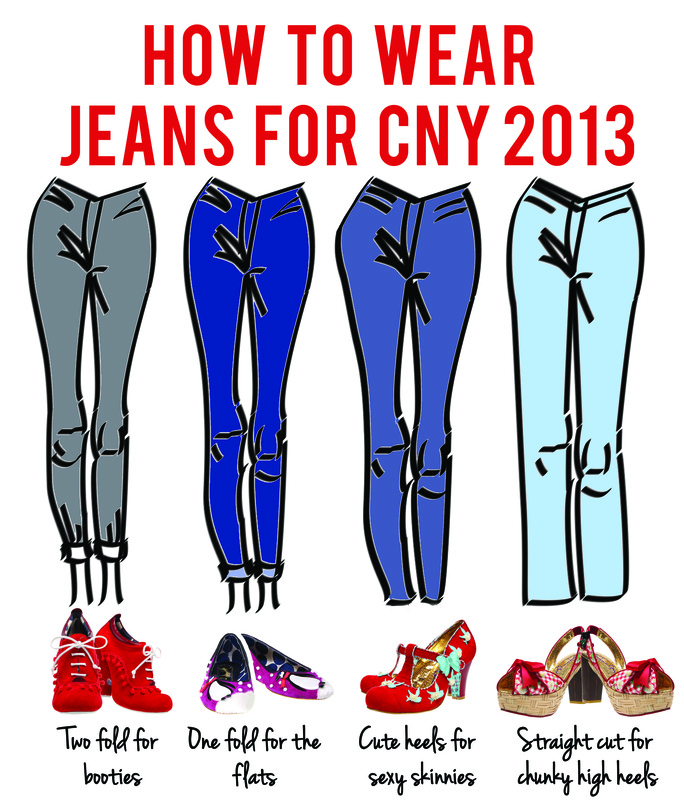 How to wear your jeans for Chinese New Year! To check out how you can style your Little Black Dress Look, click here. PS: These four items will be on sale, so keep your eyes peeled on the site on Thursday! I hope all our SLS friends will have a prosperous Chinese New Year! November 25, 2012 April 5, 2013 / Surrealist Love Scene - Be Fearless, Bold and have Courage. If you missed our Black Friday event on WEARTO.COM, be sure to join us for Cyber Manic Monday. 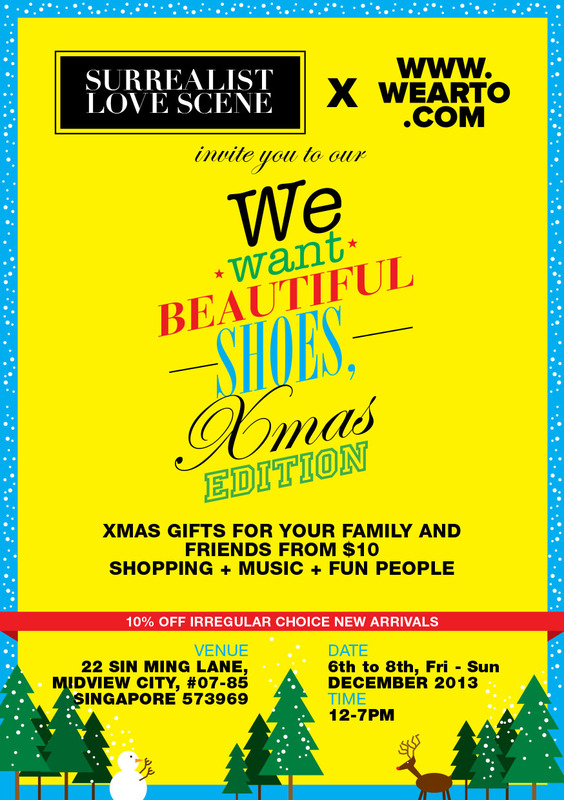 For a day only, specially curated items from Irregular Choice, Poetic Licence, Envoy, Les Floralies, Sunettes and Those Days will be going up to 50%. off. 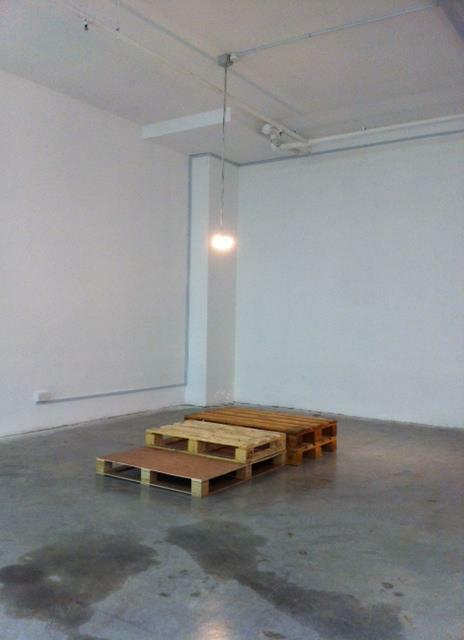 In addition, local shipping (Singapore) is free. 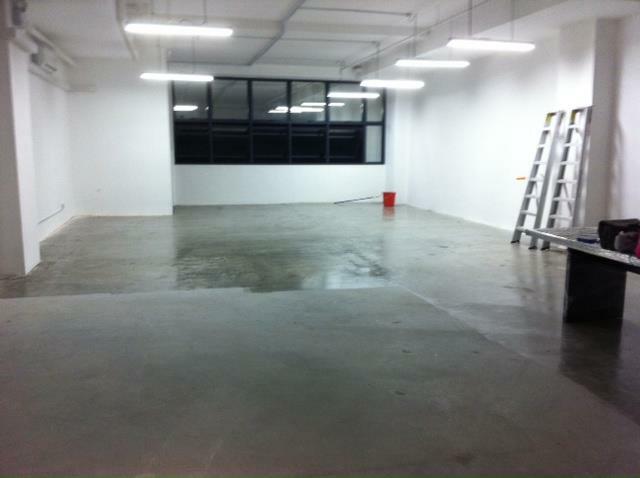 The sale will start 12am and we’ll be waiting for you on November 26. 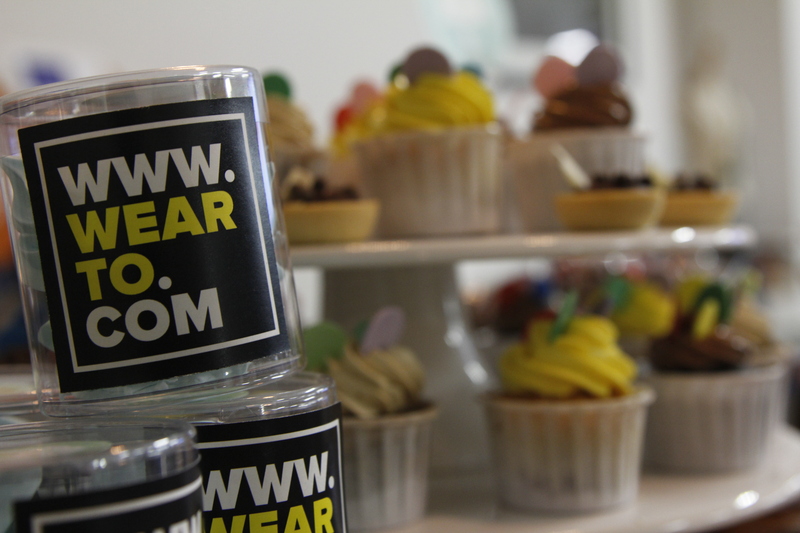 SLS’s we want beautiful shoes X wearto.com launch party! 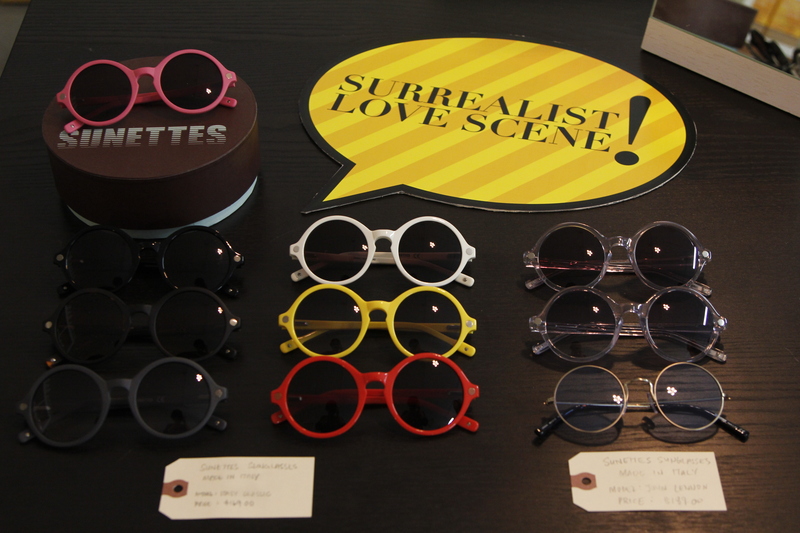 April 19, 2012 April 5, 2013 / Surrealist Love Scene - Be Fearless, Bold and have Courage. 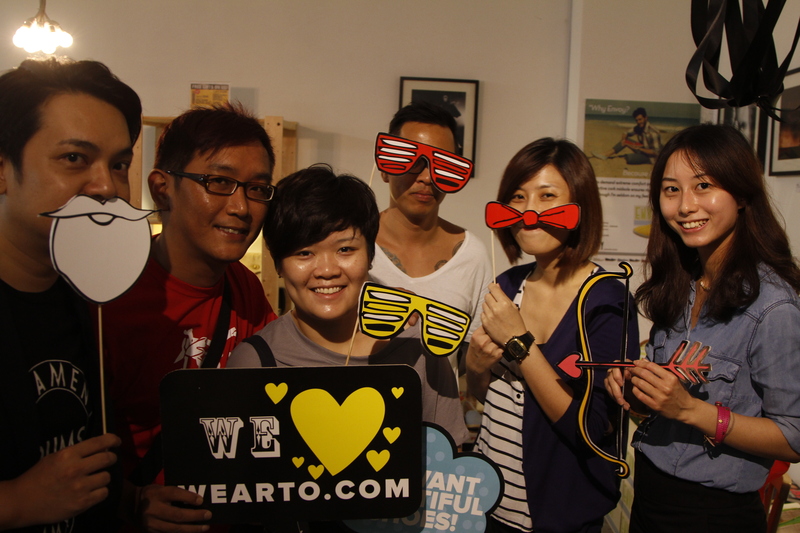 Last weekend, Surrealist Love Scene held the we want beautiful shoes X wearto.com launch party! This time we extended our event from two days to three days for those who wanted to escape the weekend crowd. The new collections were going off at a 10% discount and select pieces were on a major sale as well. 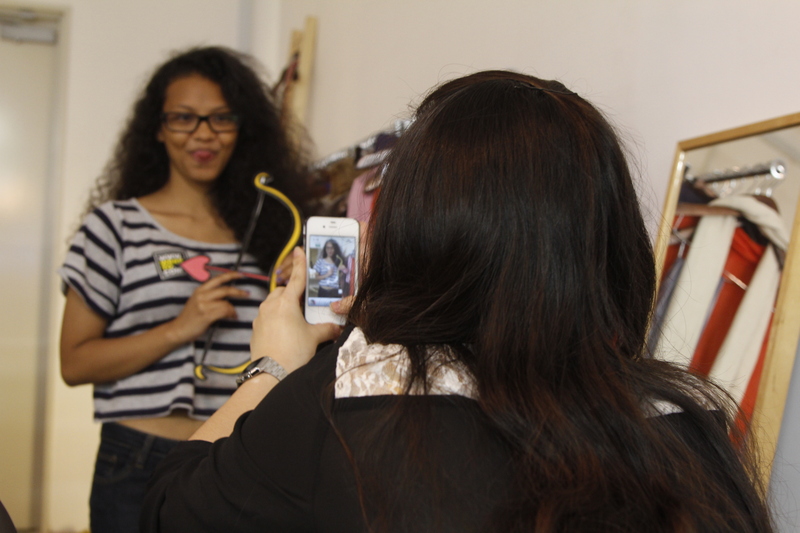 For the first time, Sunettes were made available in Singapore. 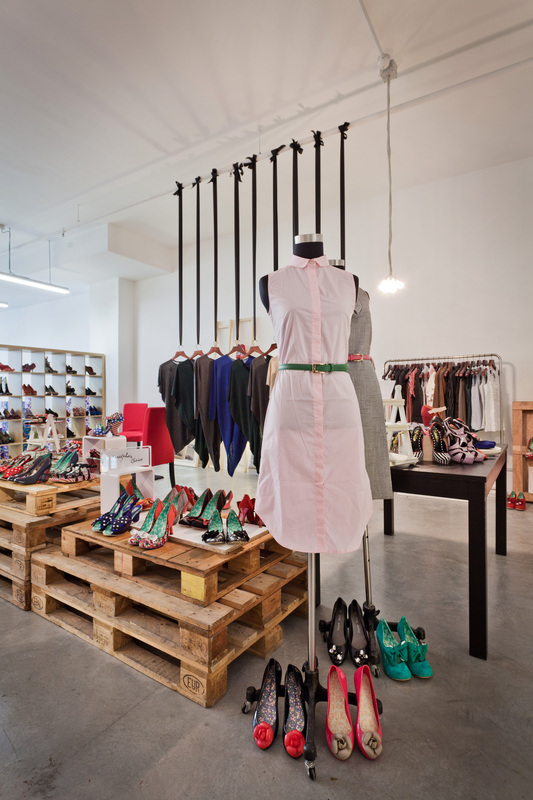 Sunettes was born in Milano in 2009 and they are 100% made in Italy. 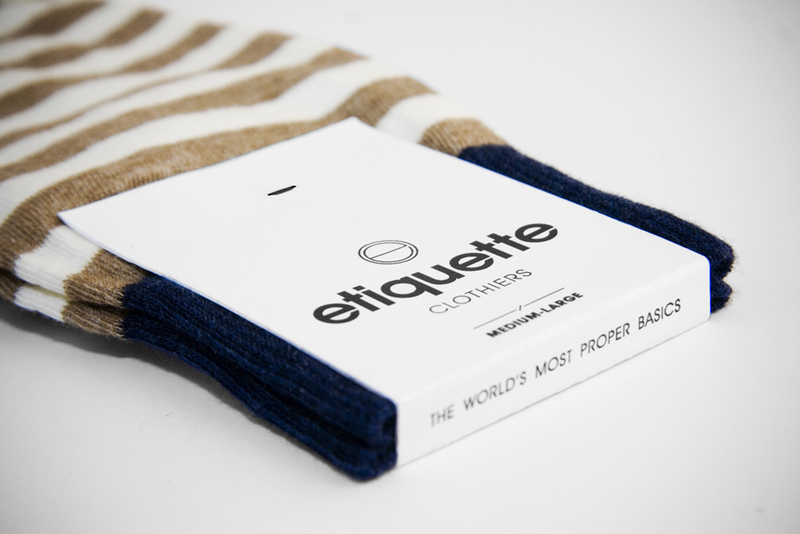 Sunettes aimes to reach customers of all ages,fashionistas and not. 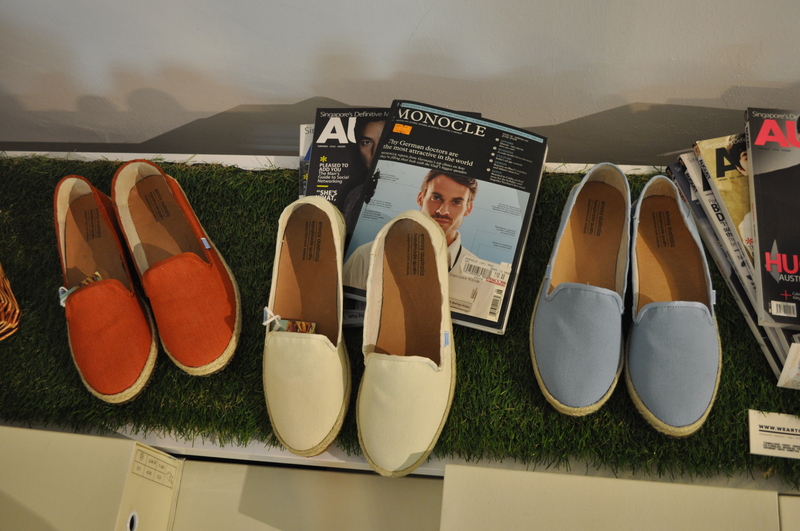 It was also the first time we were putting up the Envoy shoes for sale and they were a hit with the men. 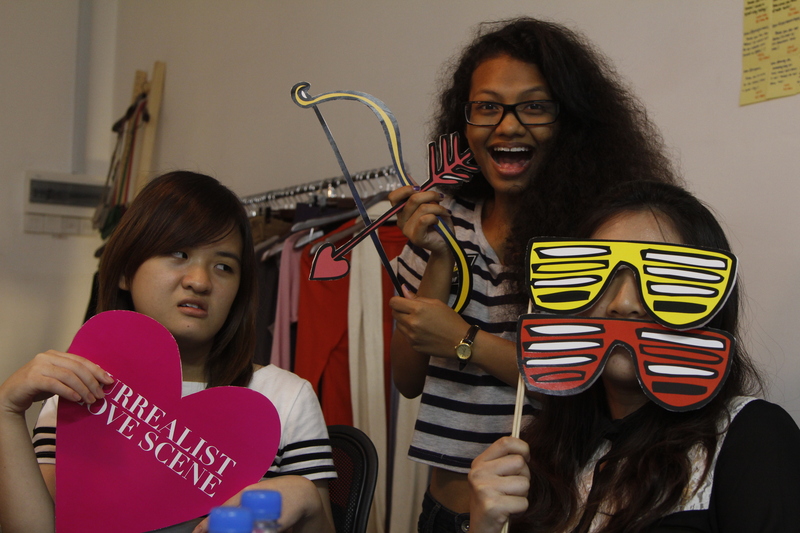 We had our guests take pictures with these cute props too! 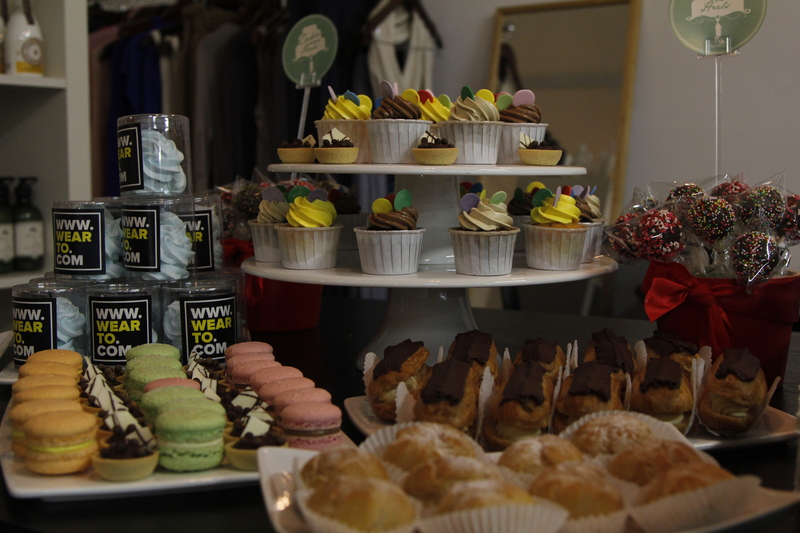 Our friends from Cake Over Heels brought us these colourful yummy goodies and the macaroons went out so fast. Thank you Cake Over Heels! 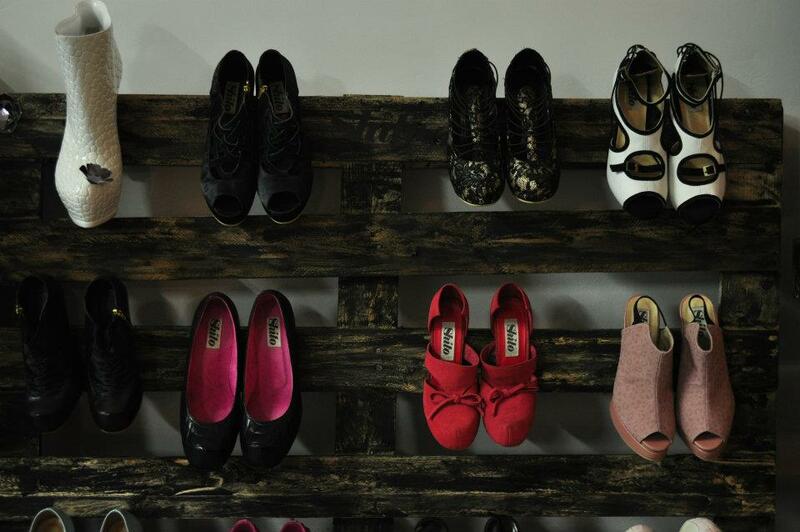 Shoes, shoes and more shoes. This is part of the Spring Summer 2012 Collection for Irregular Choice, don’t you just love the colours ? Sandy, Haziqah and Grace. Our power helpers! 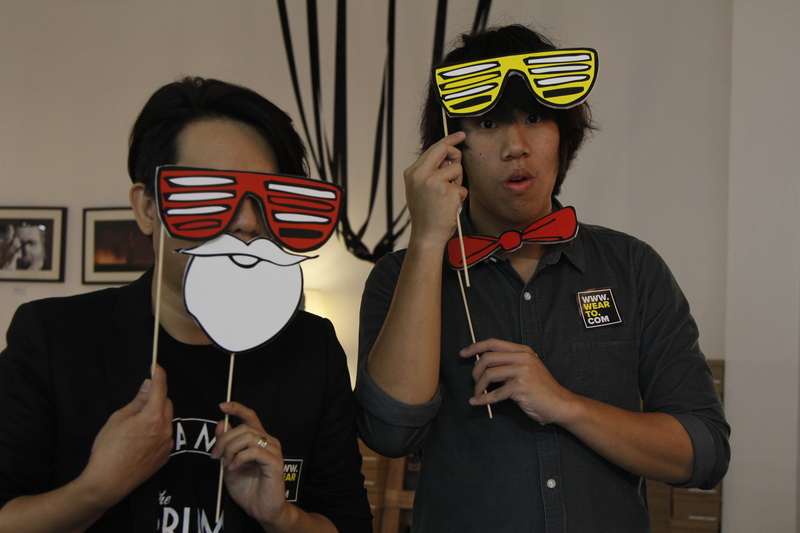 The dudes in the house. Girls’ group shot! 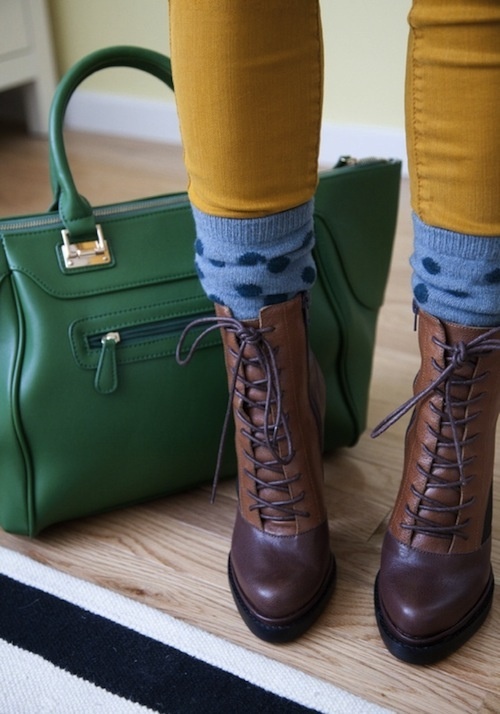 We want beautiful shoes! The Limited Edition Jewellery and Shoe Sale on 31st March 2012! 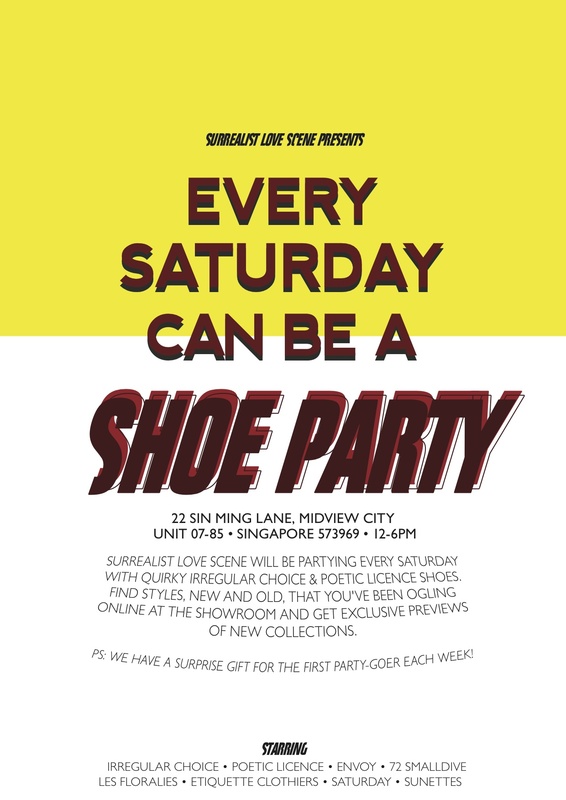 In collaboration with Choo Yilin and Shito, Surrealist Love Scene opened its doors for this event where shoe sample pieces were going on up to 70% discount, exclusive to SLS only. The gorgeous Shito shoes were going off at $49.90 and others were at a 50% discount rate. It was really hard to resist buying everything off the shelves, just look at these gorgeous shoes! We had such a good time chilling with the crowd but don’t feel sad that you missed out on this event! We promise you that a new one is coming right up.